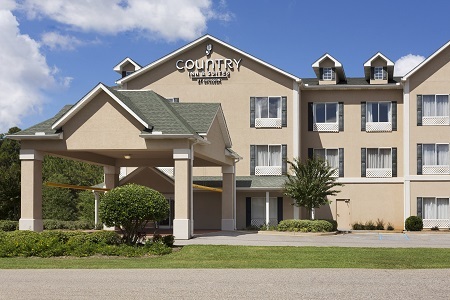 Mobile, known as the Azalea City, is only a 10-minute drive down I-65 from the Country Inn & Suites® by Radisson, Saraland, AL. 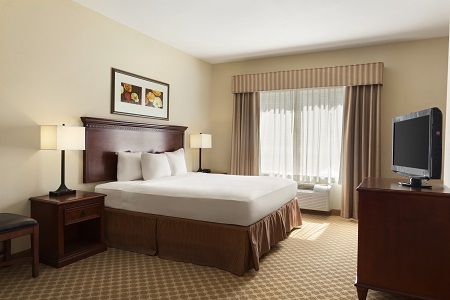 Our hotel’s location near area attractions and businesses is perfect for traveling families and corporate guests alike. The young and young-at-heart will love visiting popular destinations like Battleship Memorial Park and Mobile Botanical Gardens. Visit during Carnival to experience the country’s oldest Mardi Gras celebration, complete with vibrant colors, festive parades and sensational food. Begin your morning with a visit to our free, hot breakfast. The tasty selections include favorites like waffles, yogurt, fresh fruit and breads. Flip through a free weekday newspaper as you sip a hot cup of coffee or glass of chilled juice. In the evening, treat yourself to dinner at one of the many local restaurants. Savor whole catfish and Southern-fried favorites at Catfish Junction, or feast on succulent oysters at Wintzell’s Oyster House, both just minutes from the hotel. Battleship Memorial Park – History buffs will stand in awe of the impressive USS Alabama battleship as well as various aircraft and the USS Drum submarine. This historic park is located just 15 miles from the hotel. Museums and Natural Attractions – Guests of all ages enjoy the assortment of museums and tours found within 10 miles of the hotel. Find time in your schedule to visit the Gulf Coast Exploreum Science Center, the Mobile Museum of Art and Mobile Botanical Gardens. Fort Conde – For a truly unique Mobile attraction, journey 10 miles south to Fort Conde. This French bastion was built in 1723 to defend Alabama from the Spanish and British. Tour the fort to learn its history and experience colonial life through hands-on activities. Hosting an event in the Mobile area? 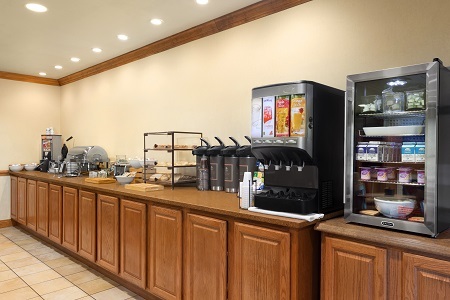 Our hotel’s breakfast area can also serve as a conference space for small meetings or social events. 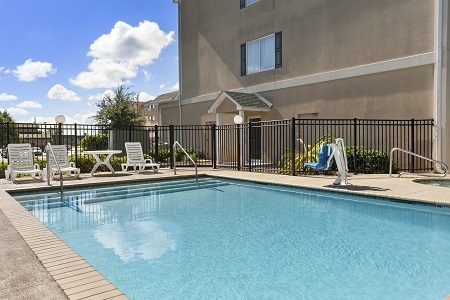 Our staff is also able to recommend larger venues and offer group rates to attendees. 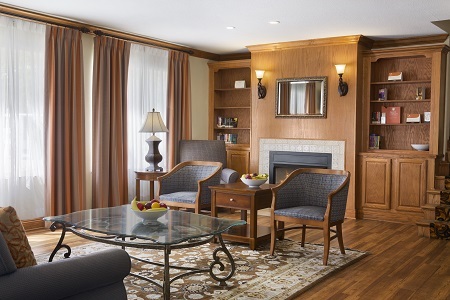 Learn more about our meeting room and group accommodations.